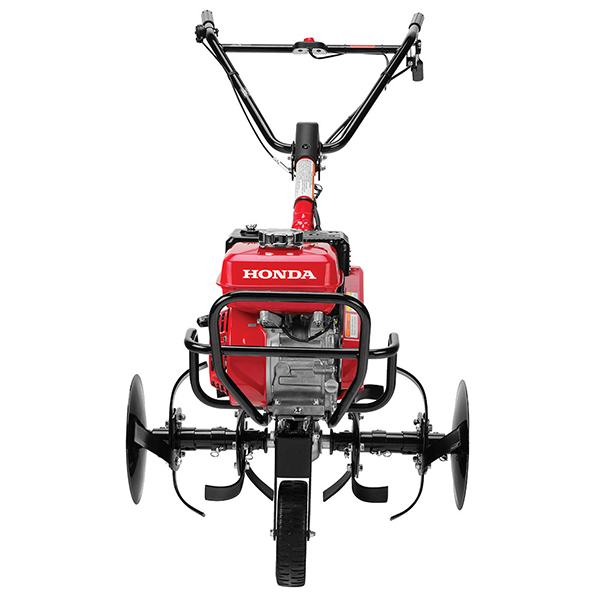 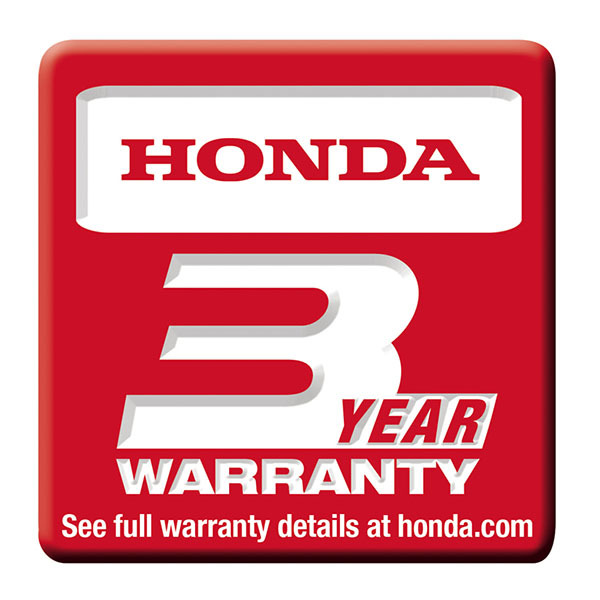 Lawnmower Corner offers Honda tillers, the best on the market! 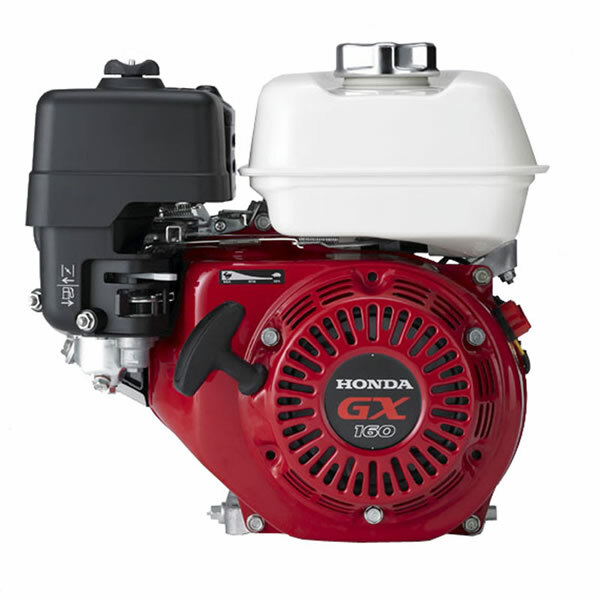 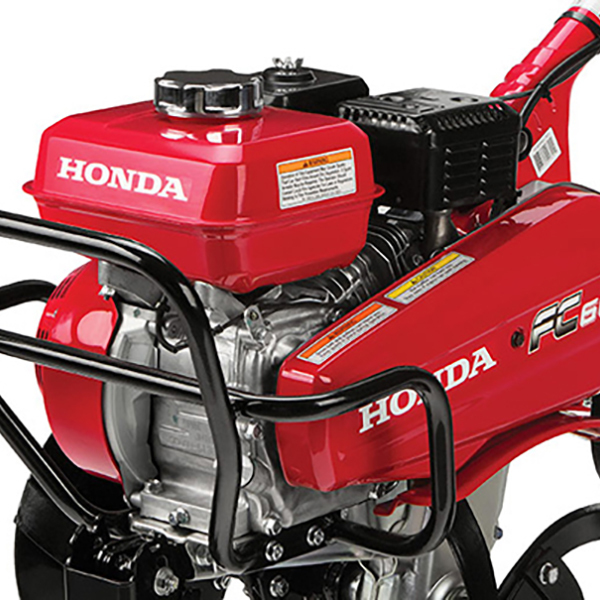 Honda GX160 engine is powerful, easy to start, and fuel efficient. 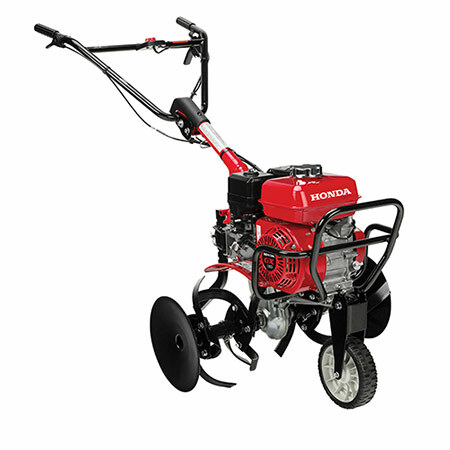 Provides smooth operation and less vibration, helping to improve tiller performance and minimize operator fatigue. 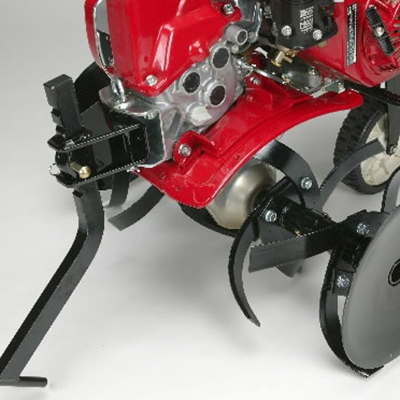 Keeps the tiller aligned for neater furrowing, protects plants, and prevents tines from catching fences and sidewalks when tilling close by. 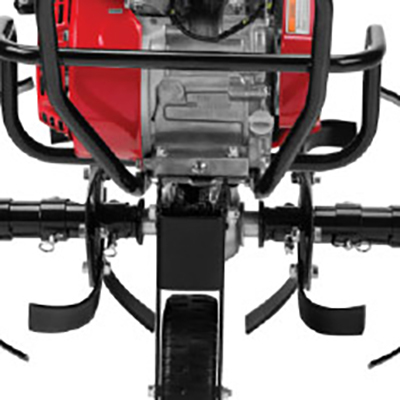 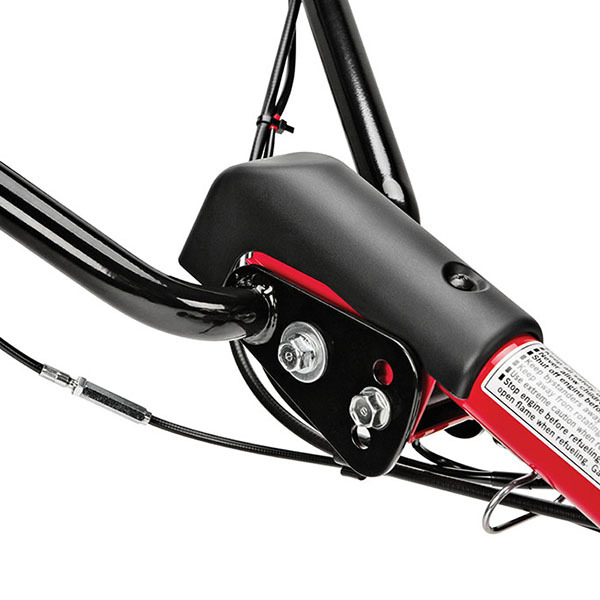 Front guard provides engine protection and serves as an additional tie-down point. 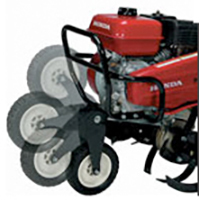 The high quality, premium air filter protects the tiller from its dusty, dirty work environment. 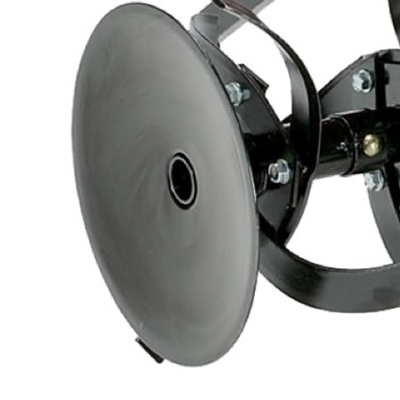 Dimensions (LxWxH) 55.9" x 26.4"x42.3"